Be-Gin planning your Saturday night with this fantastic fundraiser. 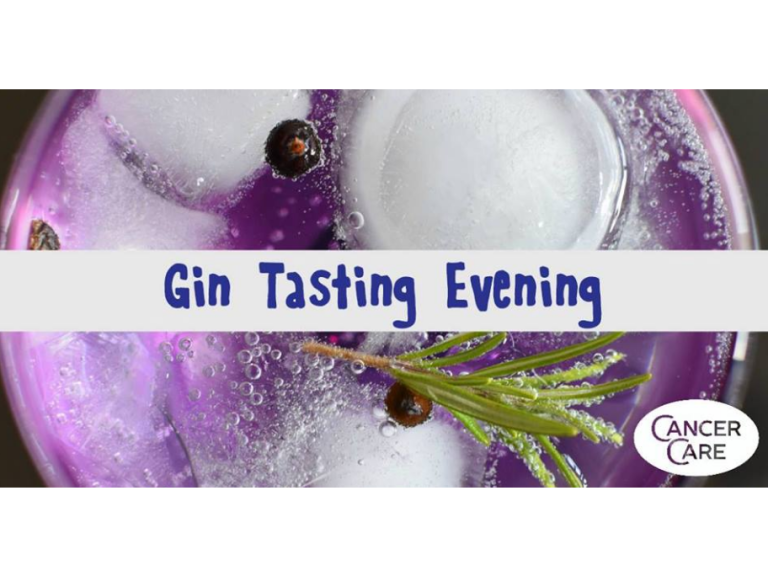 On October 13th you can join CancerCare for an evening of fun and drink gin, all in the name of charity – what could be better? You can choose from a selection of over 50 gins at only £3.99 which includes a Schweppes premium tonic. Based at the Trinity Church Centre on Warwick Street near Abbey Road, CancerCare is an independent charity dedicated to helping families cope with cancer and other life limiting conditions. The Gin Tasting Evening starts at 7pm and the dress code is smart. Tickets for the evening are £7.50 each with all proceeds going to CancerCare to help them continue the amazing work they do. Tickets are available from Rachel, CancerCare’s Barrow In Furness Development Officer by calling her on 07733 888286 or by emailing rachelminshull@talktalk.net. So book those tickets, support the CancerCare team and let the good times be-gin!